With such a deluge of content available right now on the introduction of the General Data Protection Regulation, this article has been written for anyone involved in the development, testing and implementation of software within the UK. First up, I’m going to assume by reading this article you’re aware of the basics. 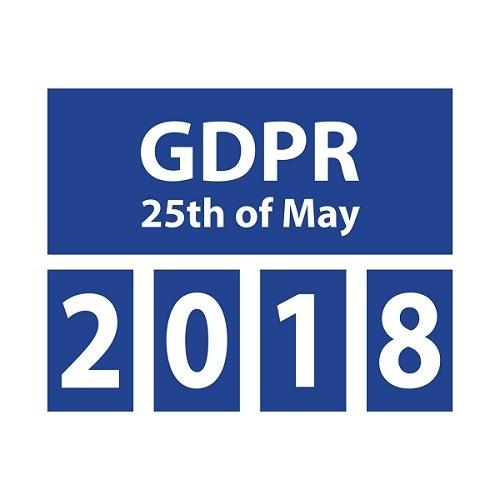 I’m assuming you are aware that from May 25th 2018 the General Data Protection Regulation comes into force and will dramatically change how organisations process and store personal data within the UK. I’m also going to assume you’re aware of the significant fines that will be handed out by the ICO should you fail to comply. Often overlooked are the powers the ICO have to impose a range of corrective powers and sanctions to enforce the GDPR. These include issuing warnings and reprimands; imposing a temporary or permanent ban on data processing; ordering the rectification, restriction or erasure of data; and suspending data transfers to third countries. Obviously this is an important aspect and could very well leads to a significant loss of revenue.